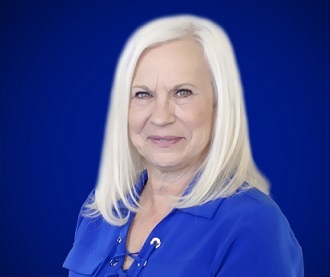 Denise Shea ~ Amaral and Associates Real Estate, Inc.
After a 26 year career in the Somerset School System, Denise has re-entered the Real Estate business with Amaral & Associates Real Estate. The integrity, professionalism and concern for others that made her a student and faculty favorite at Somerset High School are qualities that will enable her to help customers in possibly the most important purchase/sale in their family’s life. Denise is current resident of Dighton,MA and a life-long resident of Somerset and has a strong understanding of the surrounding communities.